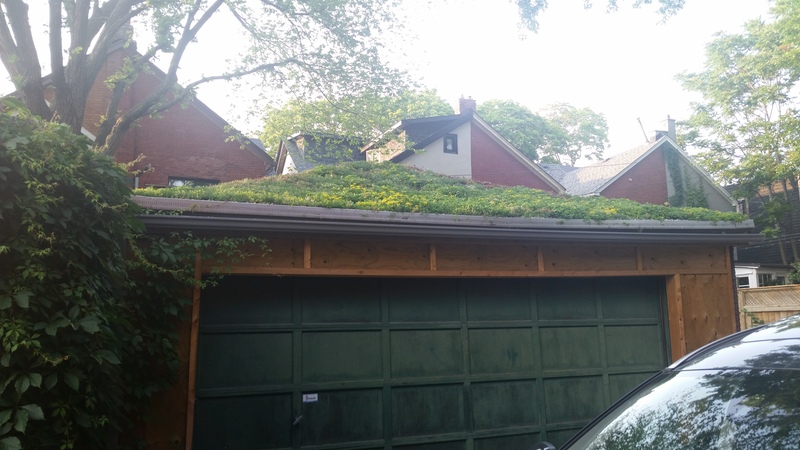 Exciting new changes to the Eco-Roof Incentive program were revealed at the start of 2017 and are expected to further support vegetated roof installations throughout Toronto. 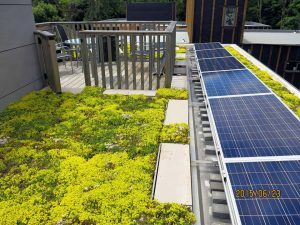 In addition to the green roof grant increase to $100/m2, the original cap of $100,000 has been removed for eligible projects, subject to Council approval, encouraging large scale retrofits. A Structural Assessment Grant of $1,000, or the actual cost of the structural assessment, whichever is less. New construction projects by Not-For-Profit corporations are now eligible for the incentive. 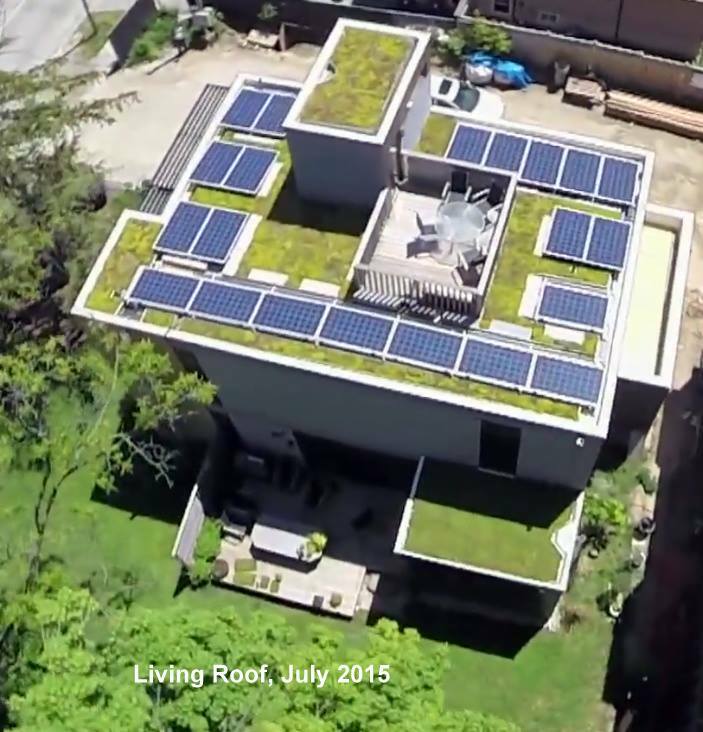 In 2010, Toronto became the first city in North America with a Green Roof Bylaw that requires green roofs on new industrial, commercial and residential buildings. To complement the bylaw, Toronto also created the Eco-Roof Incentive Program for all “voluntary” green roofs for all existing buildings, and new buildings with a gross floor area (GFA) of less than 2,000 m2. Amendments to the Eco-Incentive program in 2012 included grants to all Toronto Public and Separate (Catholic) School Board buildings, new and existing, of any size. To date, the City’s incentive program has encouraged 50 new green roofs where otherwise there might not have been. Next Level Stormwater Management helps clients navigate through the Eco-Roof Incentive Program’s application process. Plan ahead! Submit your application before any work on the roof starts. Green roof projects that have already started are not eligible for funding. Projects must be complete within six months of the application date. Be prepared! Items for submission include: A roof plan showing the total roof area, proposed green roof area, percentage coverage and total size of the building; green roof design plans and maintenance plans. Whether constructing a green roof voluntarily, or as required by the Green Roof Bylaw, all green roofs in the City of Toronto must conform to the Toronto Green Roof Construction Standard to meet the City’s objectives and the Ontario Building Code requirements. 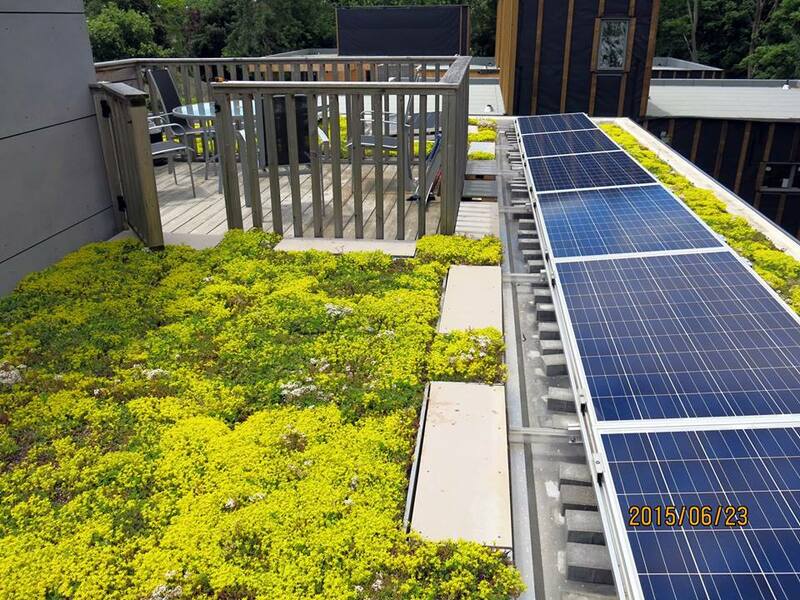 In addition to vegetated roofs, the City’s Eco-Roof Incentive program also covers cool roofs with grants of $2 – 5/m2. Recent amendments now cover partial cool roof retrofits, as well as new buildings with a gross floor area of less than 2000 m2.